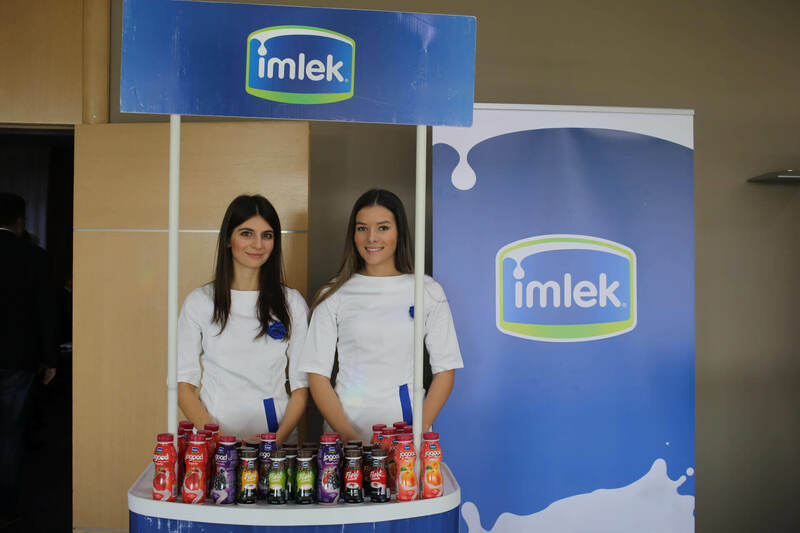 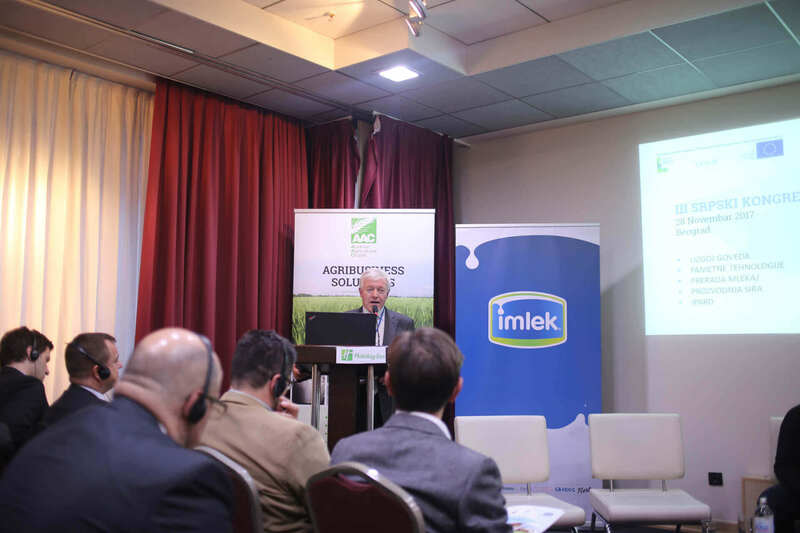 AAC in collaboration with the Serbian Association of Milk Producers (SAMP) organised on Nov. 28th the 3rd Serbian Dairy Congress. 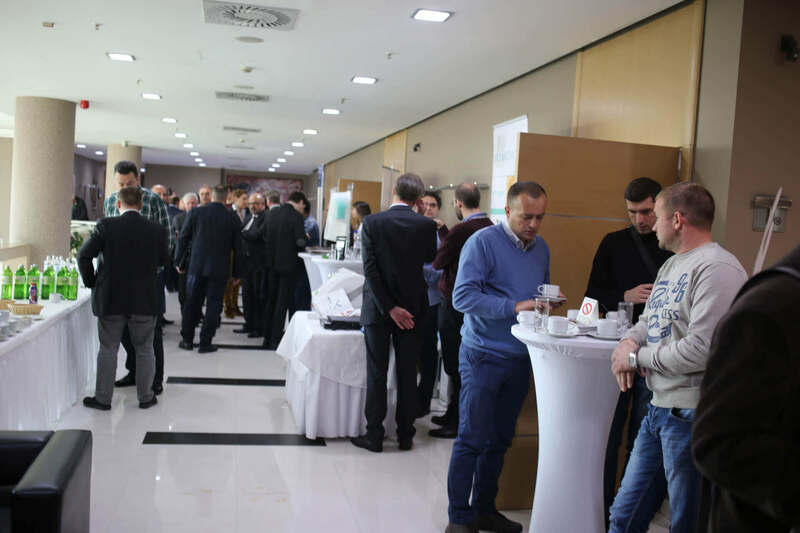 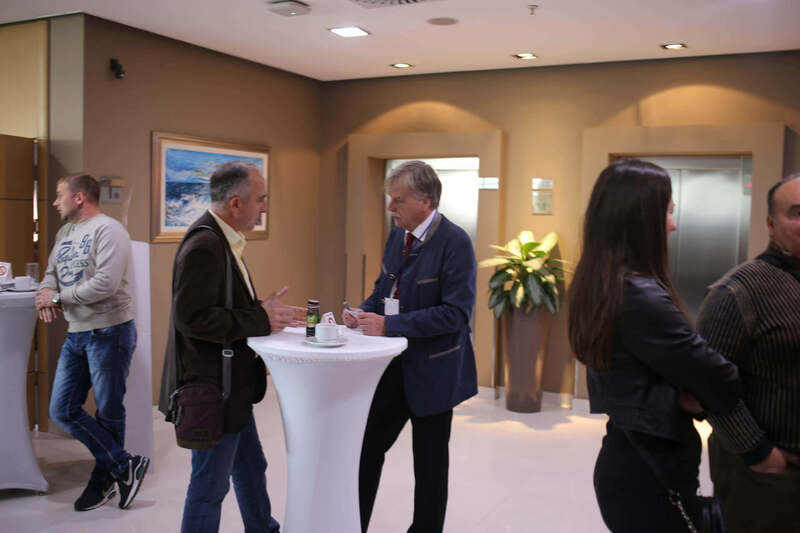 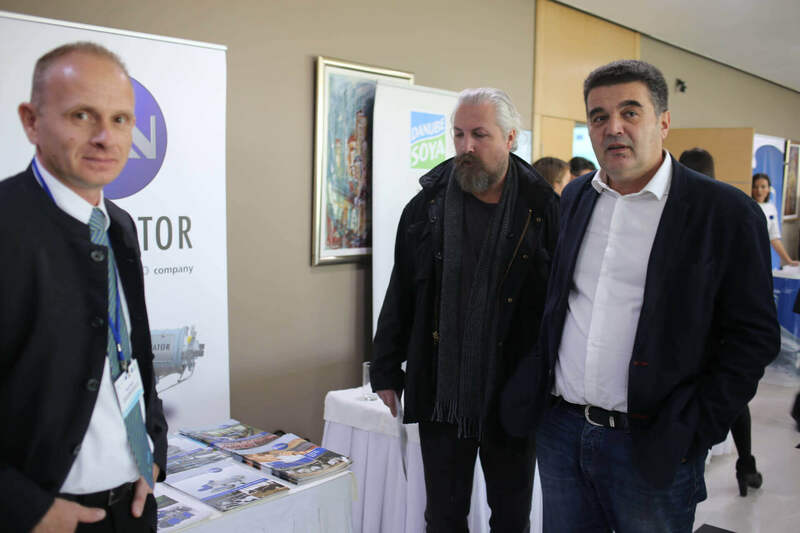 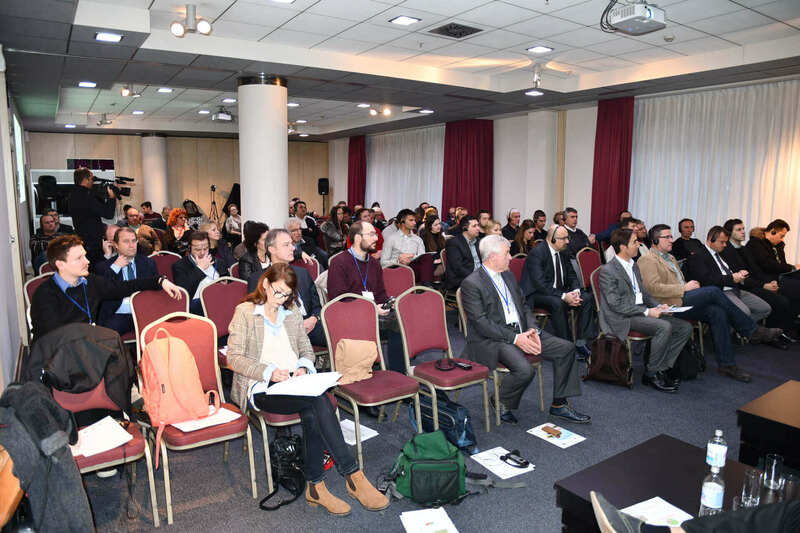 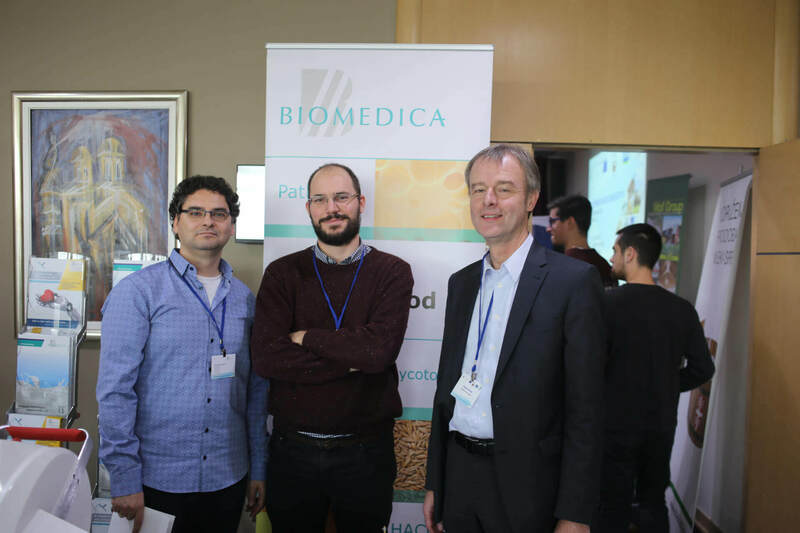 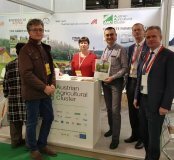 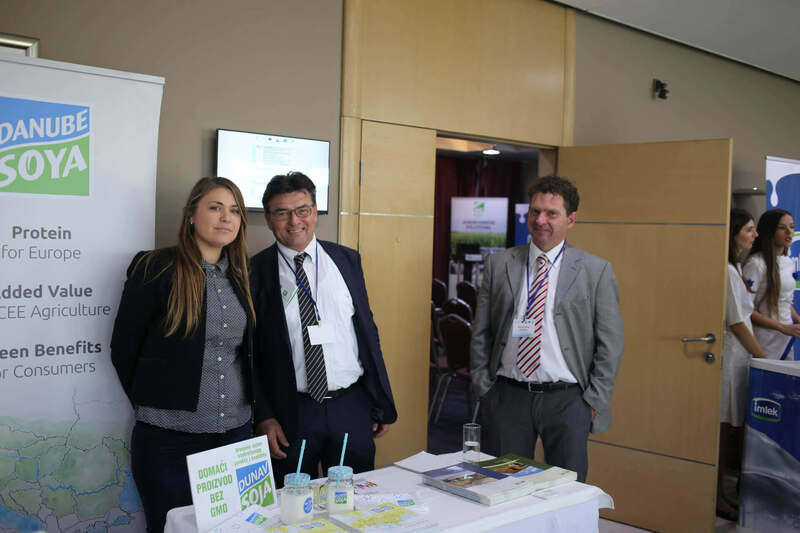 The event took place in the conference amenities of Holiday Inn Belgrade and was facilitated by the Austrian Ministry of Agriculture, Forestry, Environment and Water Management (BMLFUW) Attaché office Belgrade and supported by IMLEK AD. 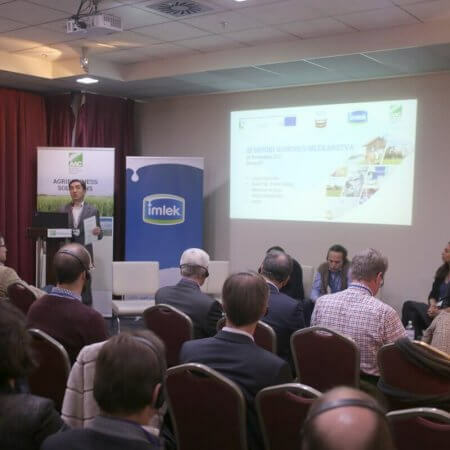 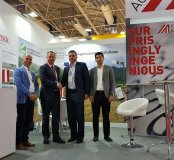 The Congress aimed at presenting modern cattle farming concepts along the value-added chain of milk & meat production with best practice examples from Austria. 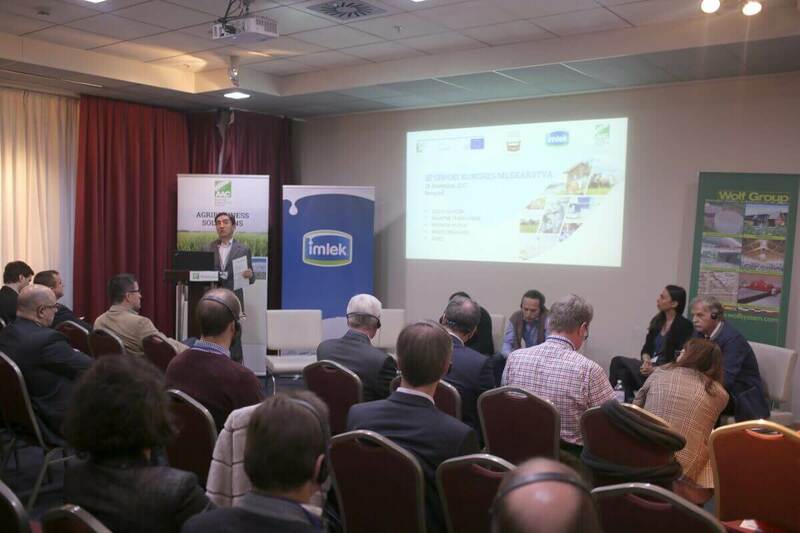 The official opening included speeches by Ljubiša Jovanović, President of the Serbian Association of Milk Producers, Zoran Janjatović, Serbian Assistant Minister for Rural Development, Anton Wagner, President of the Austrian Agricultural Cluster, Hermann Wieser, General Manager of the Austrian Agricultural Cluster, Christian Brawenz, Austrian Agricultural Attaché in Belgrade and Milan Vuletić, Director raw milk department at AD IMLEK. 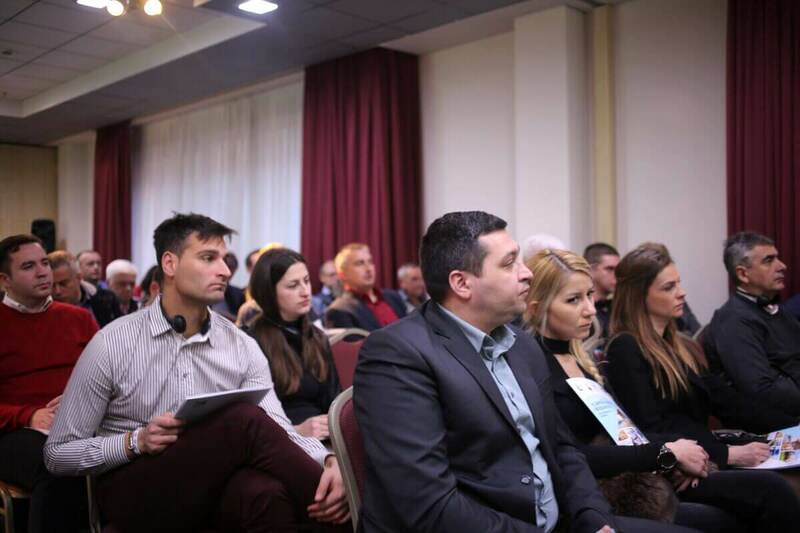 members of the SAMP were informed about their opportunities to make efficient use of the IPARD Program. 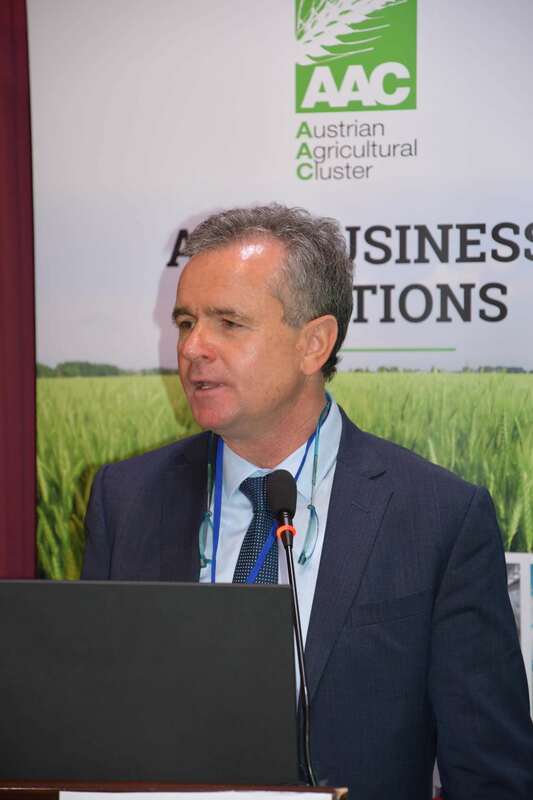 The event was attended by more than 100 participants, farmers as well as relevant private and public representatives of the agribusiness sector.